Whether you prefer to stay in hotels, bed & breakfasts, resorts, rental properties or camp, there are many options for you in and around Treasure Lake to accommodate your visit! The wandering shoreline and waters of Treasure Lake await campers at this expansive KOA with more than 100 campsites and 18 Cabins. Enjoy a heated outdoor pool and a playground at the campground. You’ll also have community access to many amenities, including two 18-hole golf courses and three beaches! Go fishing (license required) or play volleyball, basketball and tennis. Dine at the Lakeview Lodge restaurant (seasonal), often with special events/live music. With two lodges and outdoor pavilions, this is a great location for family reunions, weddings and conferences. Seasonal events include a huge July Fourth celebration. Enjoy the area’s scenic drives and state parks. Explore the vast Allegheny National Forest, crisscrossed with trails for hikers, mountain bikers and ATV enthusiasts, along with paddling routes on the National Wild & Scenic Allegheny River. Max pull thru: 99 ft. Pool open: Memorial Wknd–Labor Day Wknd. Cabins open year ’round, campground sites close October 31st. 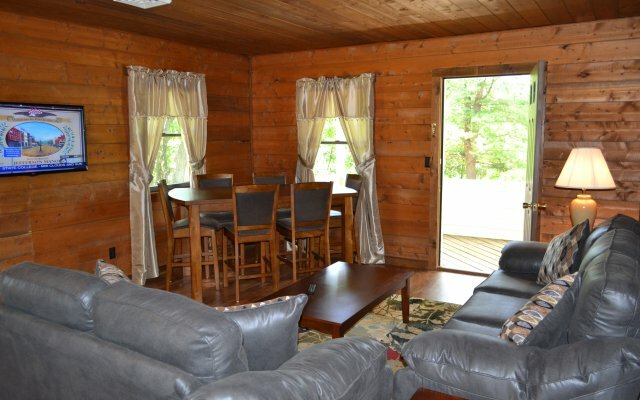 Click here for our KOA Website! 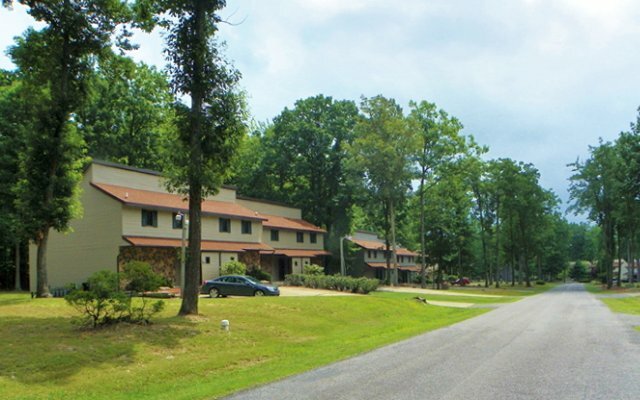 Silverwoods and Wolf Run Manor at Treasure Lake are located in north central Pennsylvania, nestled in the heart of an 8,000 acre resort community in the foothills of the Allegheny Mountains. It rests just south of Allegheny National Forest and borders Pennsylvania State Game Lands #77. Treasure Lake Resort has a multitude of quality amenities for all seasons. On-site amenities include outdoor swimming pools, tennis courts, restaurants, live entertainment, playgrounds, a salon, and a fitness club. The wooded setting surrounding this entire area abounds with hiking and nature watching opportunities, and the fall season provides some of the most spectacular fall foliage scenery in the Northeast. Winter activities include cross country skiing, sledding, and ice fishing. Nearby is the largest free-roaming wild elk herd (currently more than 800 animals) that exists in the Northeast United States. Surrounding Treasure Lake are several hotels to accommodate your stay. 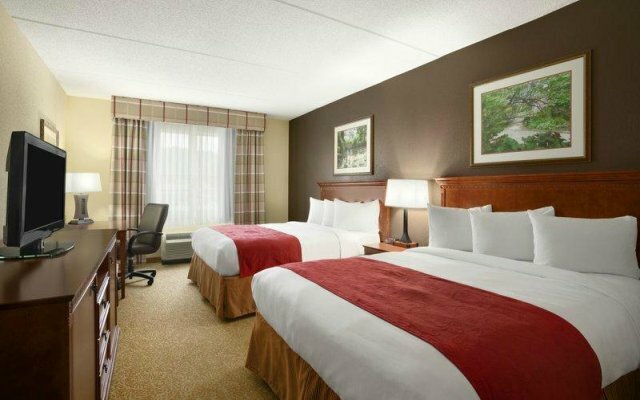 Whether you are looking for a basic place to rest your head or a luxury room to make your experience complete, we will have the right location to meet your needs. Click the link below for a list our partners lodging locations. Here at Treasure Lake we are home to full time residents and snowbirds. Occasionally property owners will rent their home out to vacationers to share with them a sample of the lifestyle they enjoy here at Treasure Lake. To help find the perfect vacation rental for you, we created a list of available homes along with contact information so you can truly enjoy what many call ‘The Lifestyle to Treasure’. Are you a property owner that rents your home to visitors during the year? Email the marketing staff to learn more.